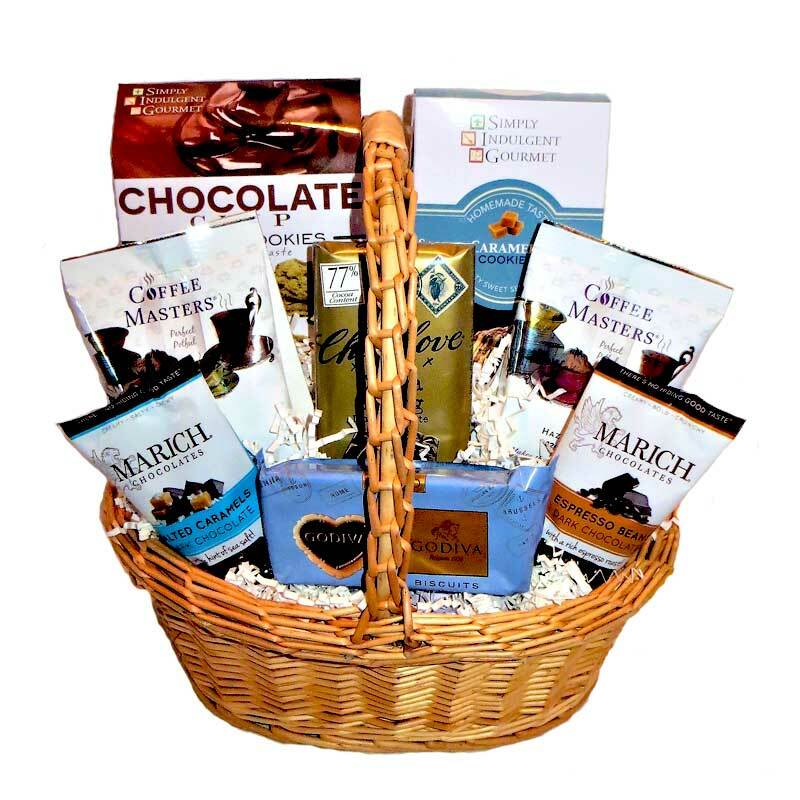 A gourmet gift that lets them know they are appreciated! 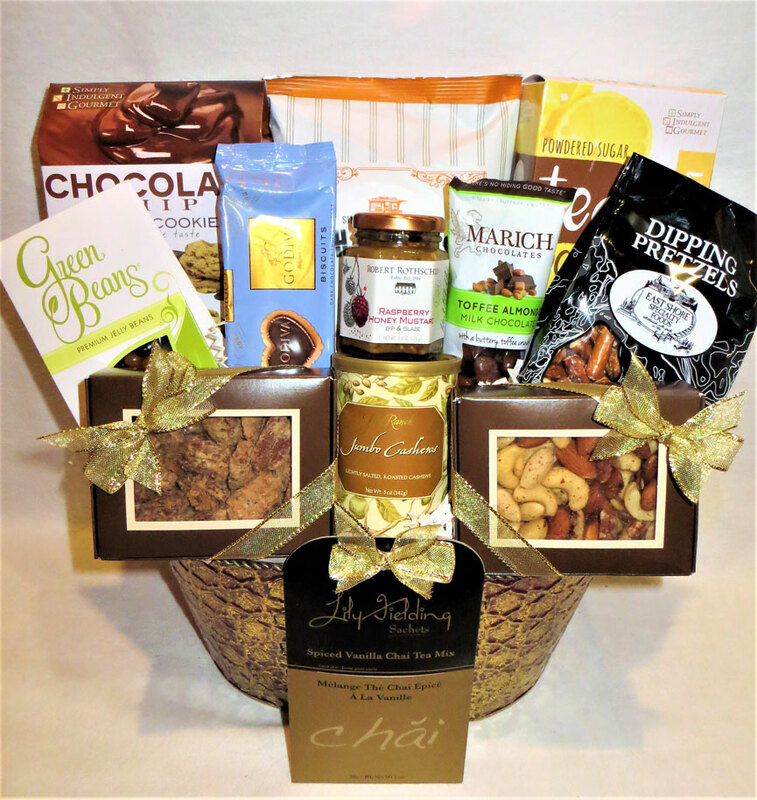 The finest foods are selected to leave a positive lasting impression! *Note: This item is sensitive to heat and should not be in transit for more than 2 days during summer shipping months (May-October).